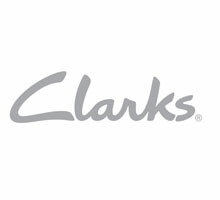 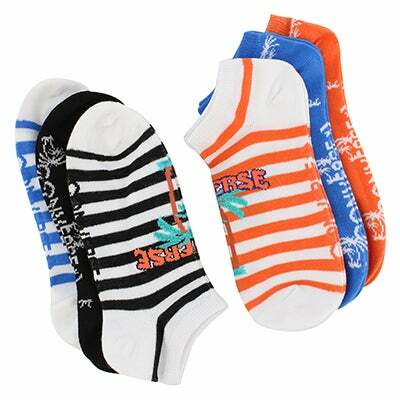 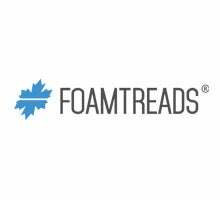 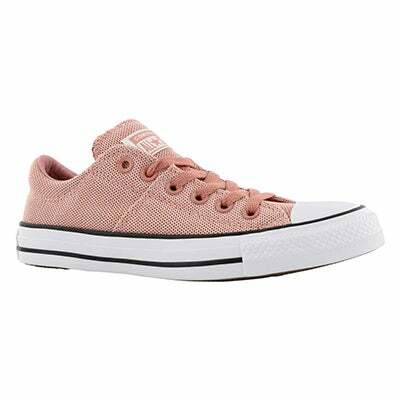 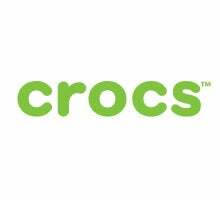 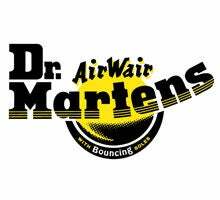 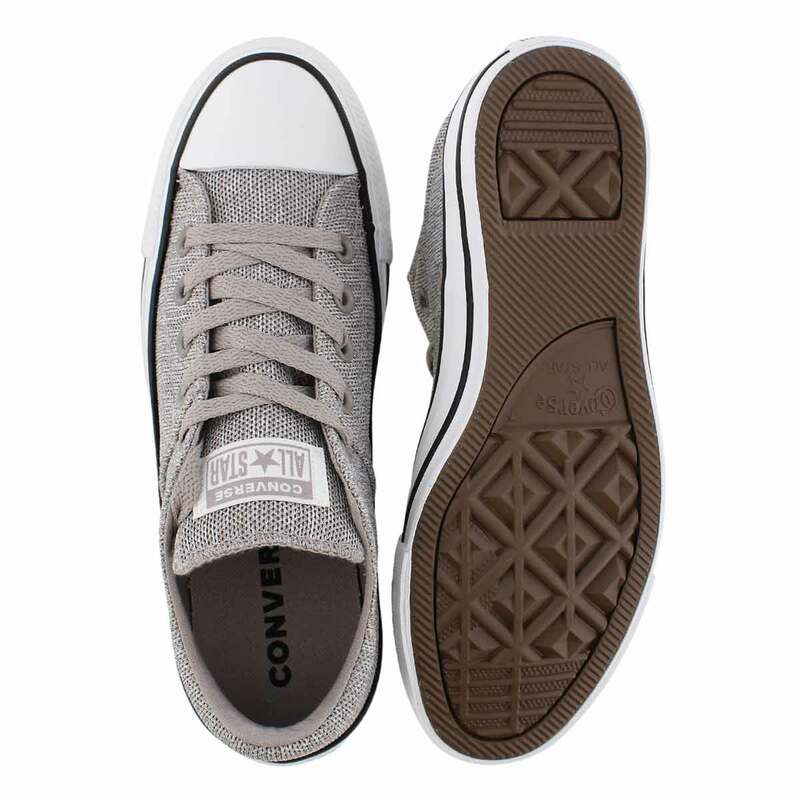 Amp up the comfort with cushioned volume on your favorite Chuck Taylor All Star design. 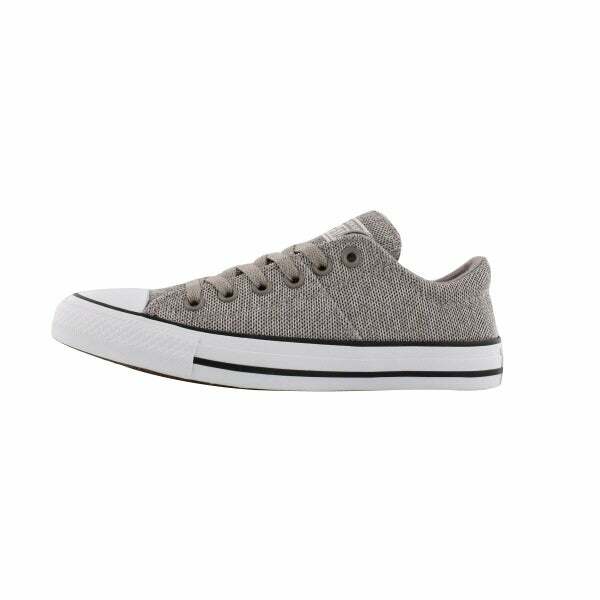 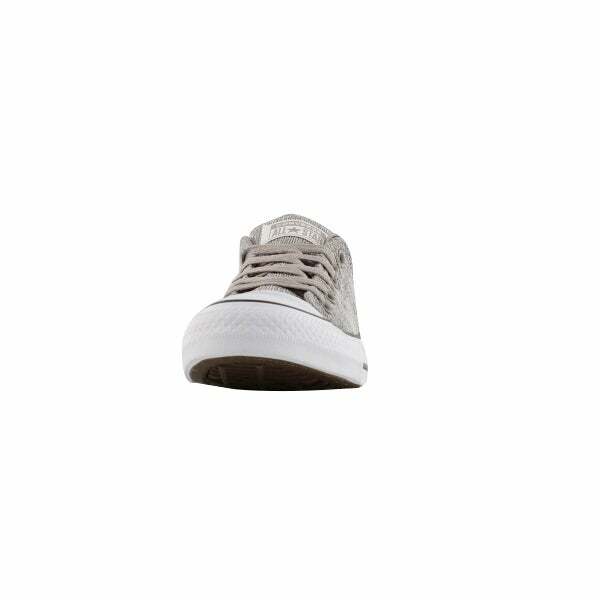 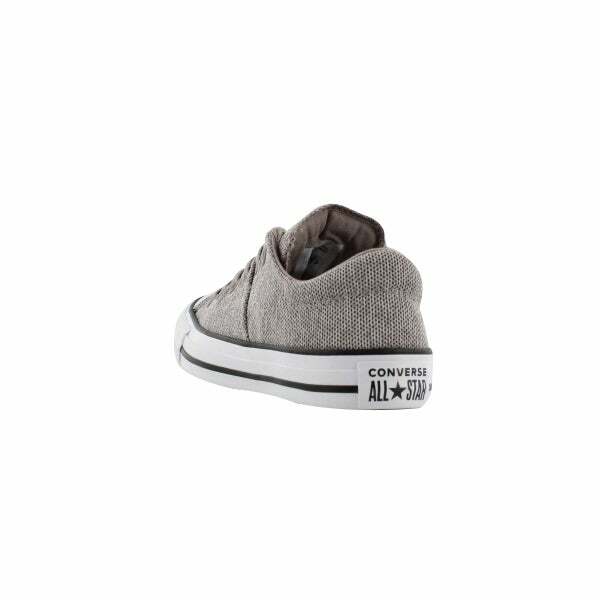 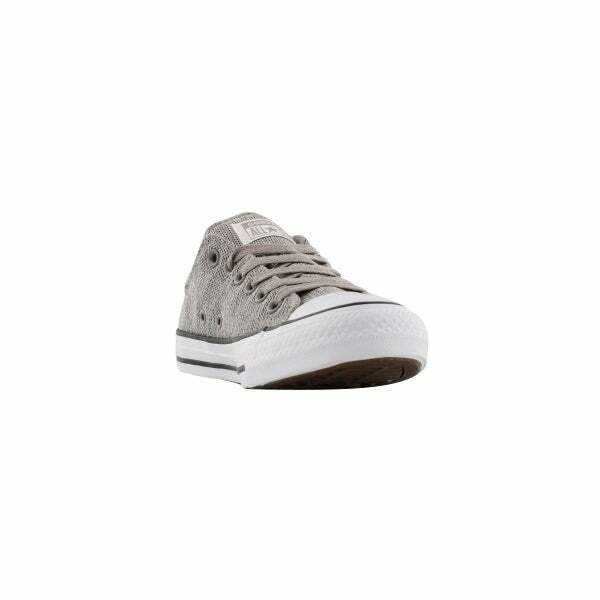 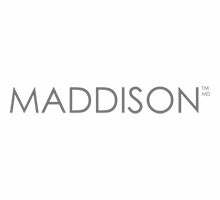 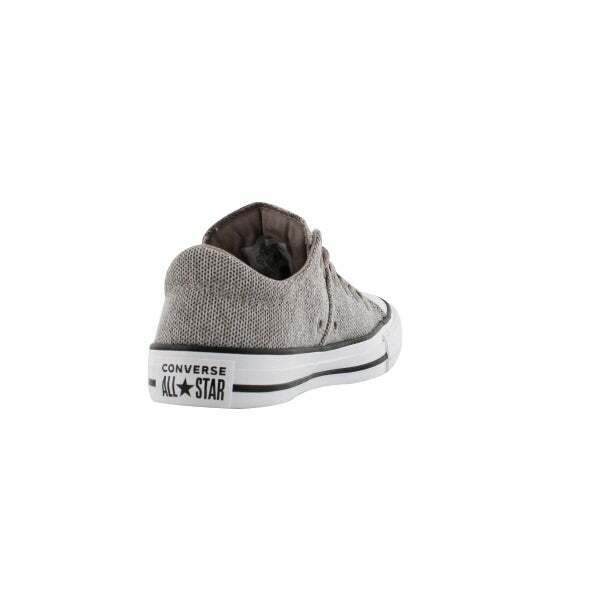 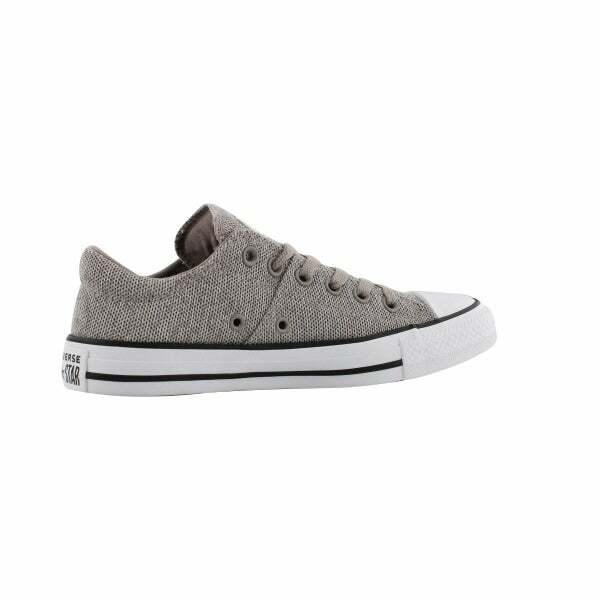 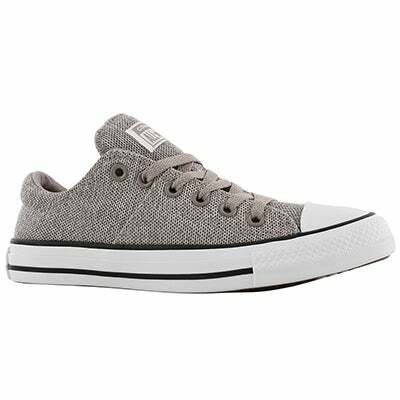 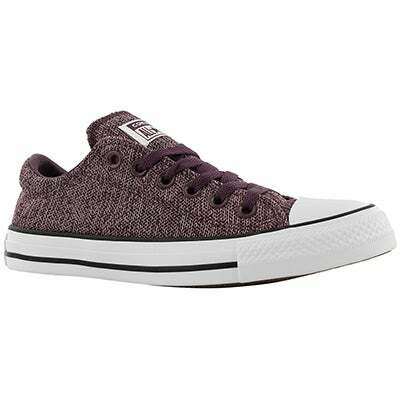 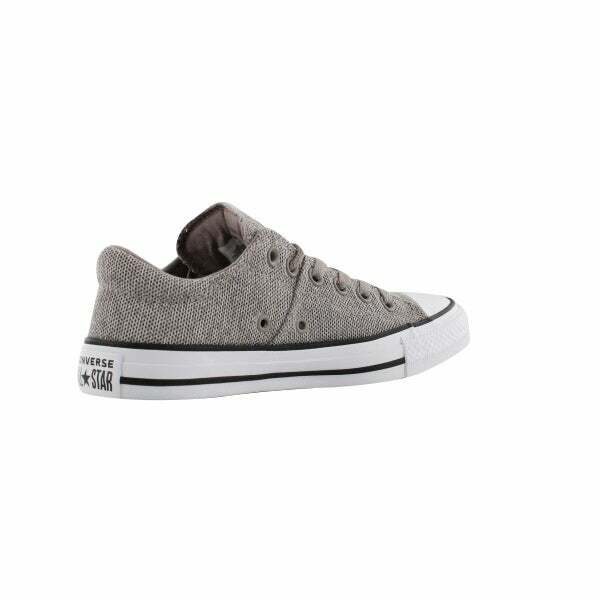 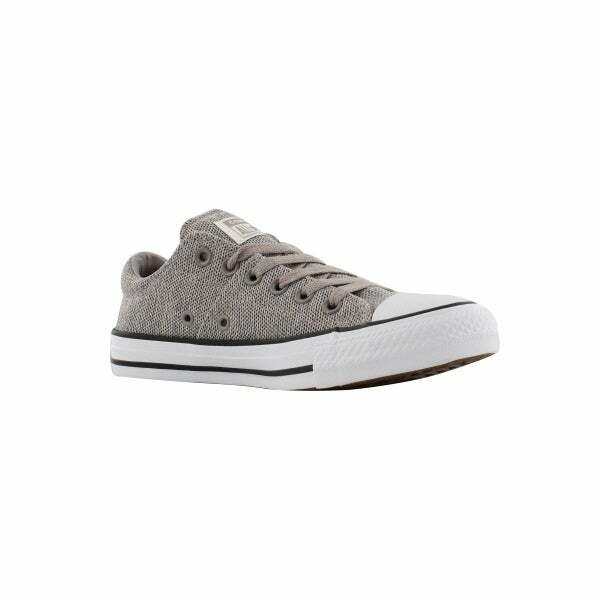 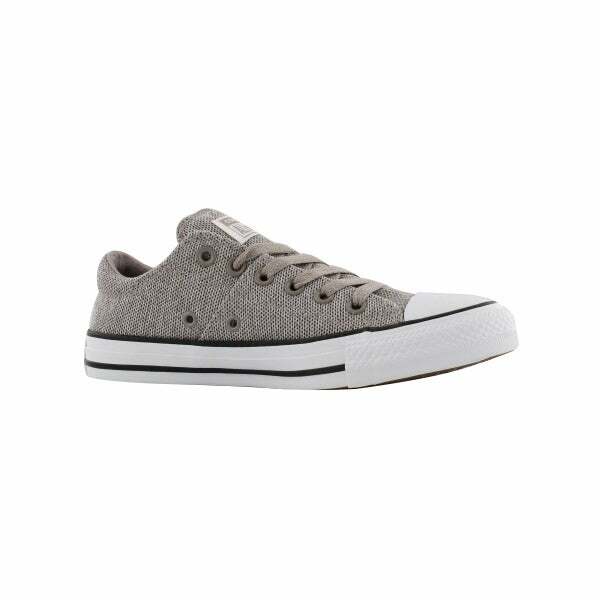 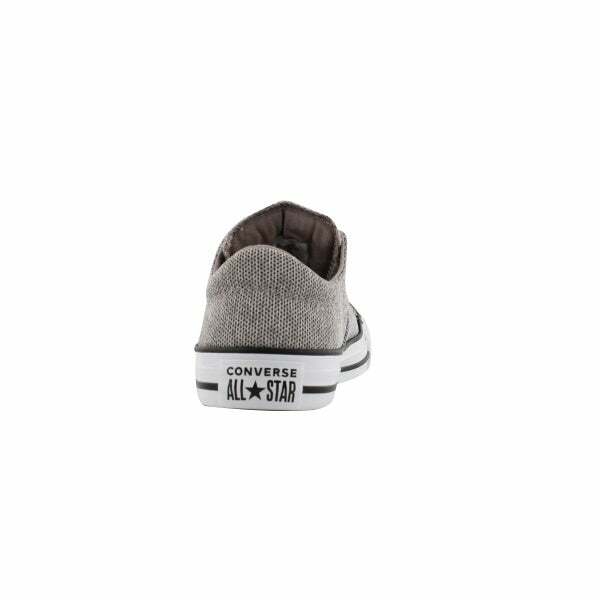 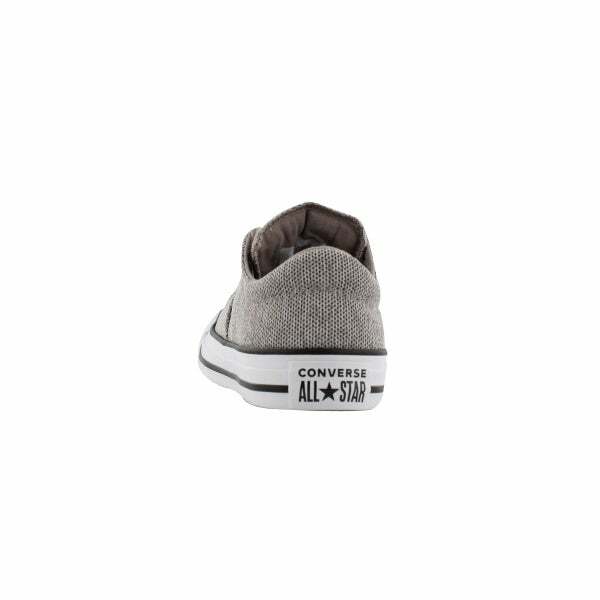 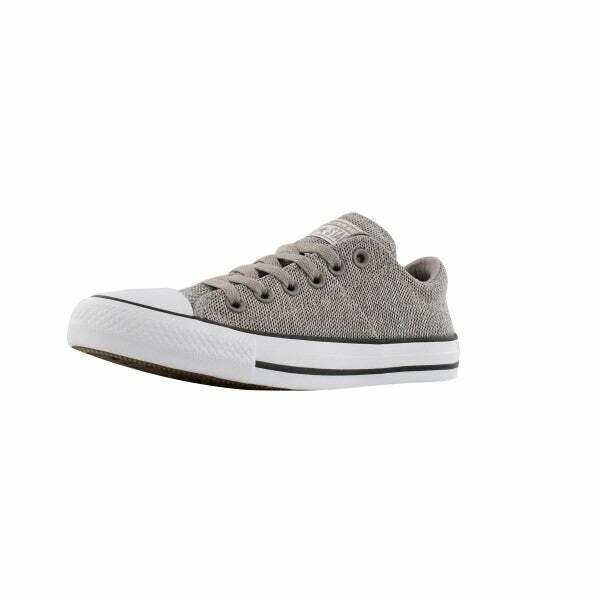 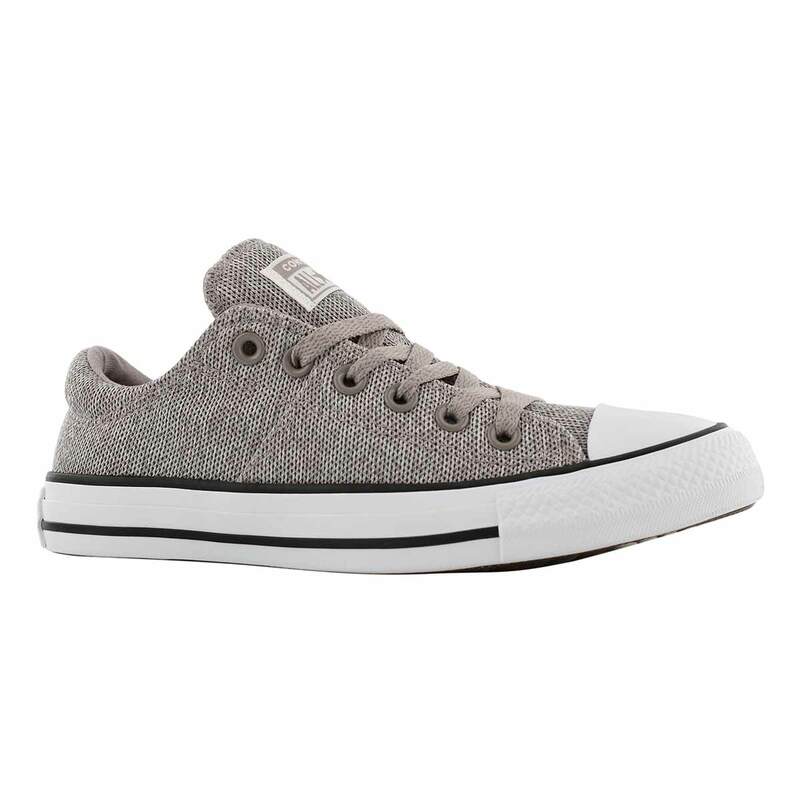 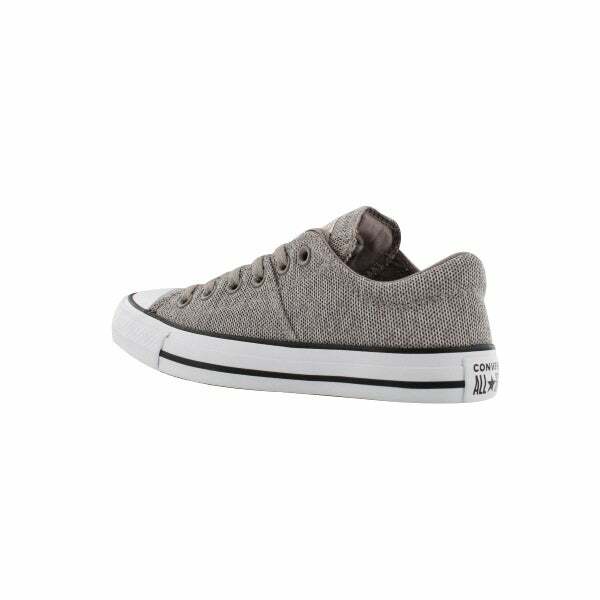 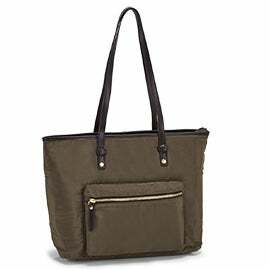 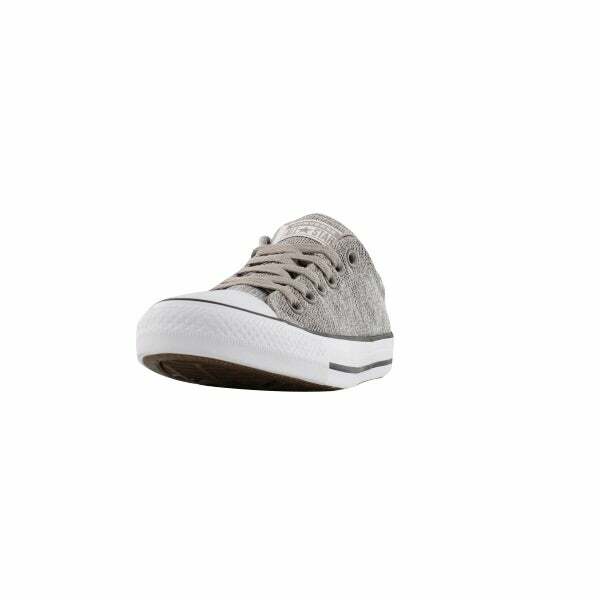 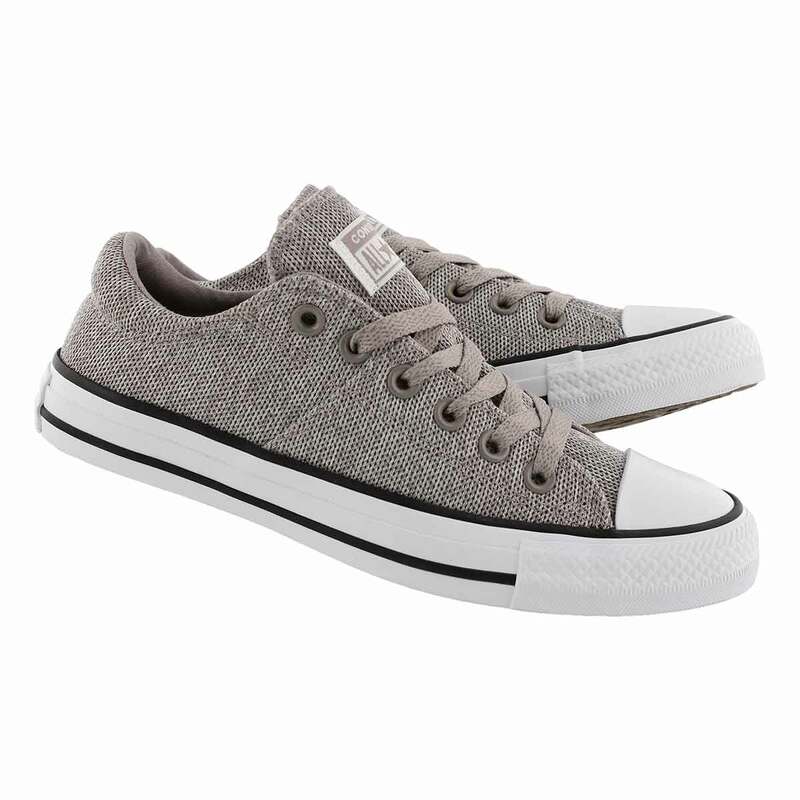 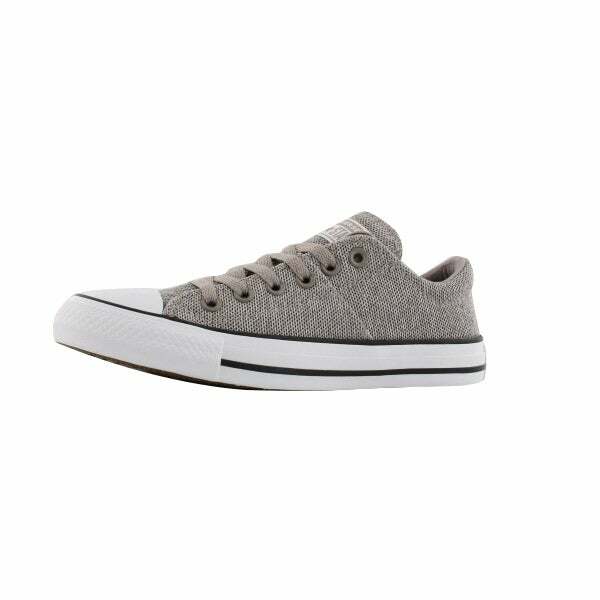 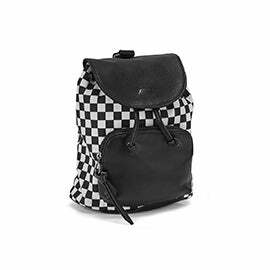 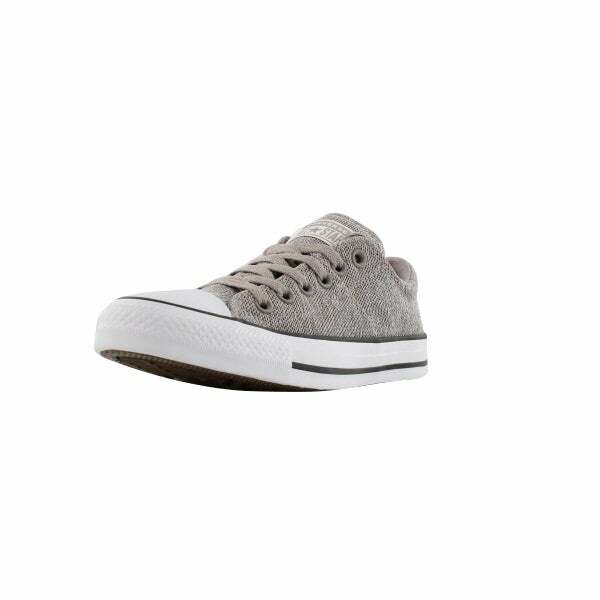 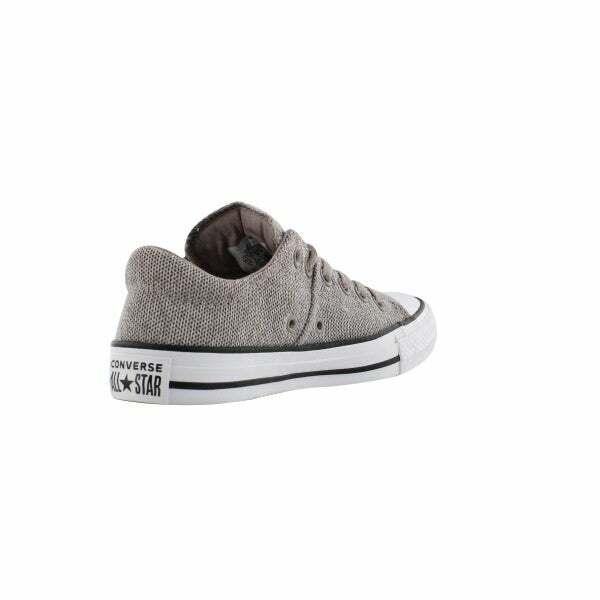 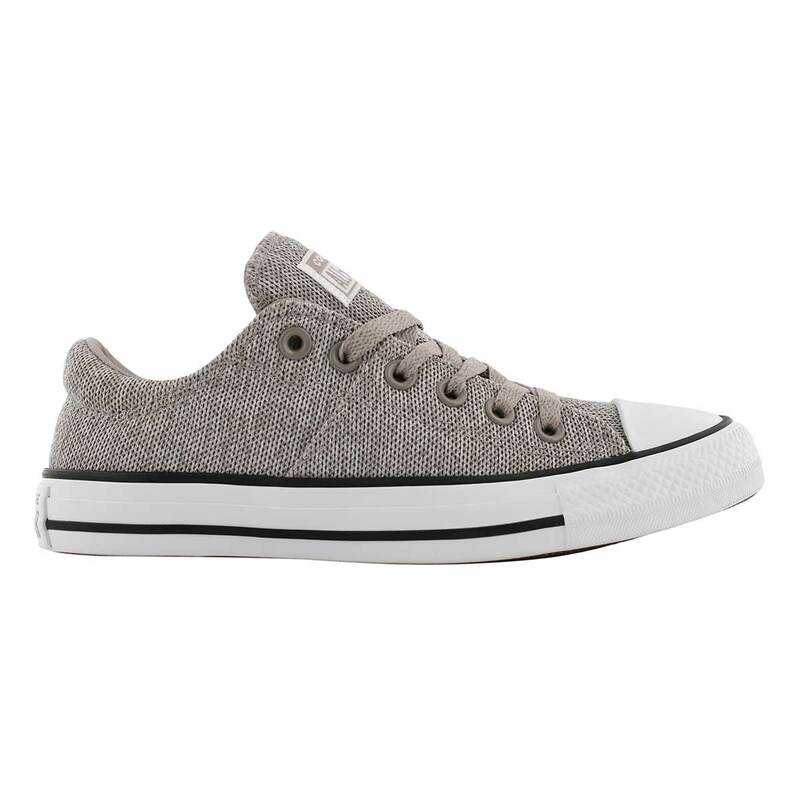 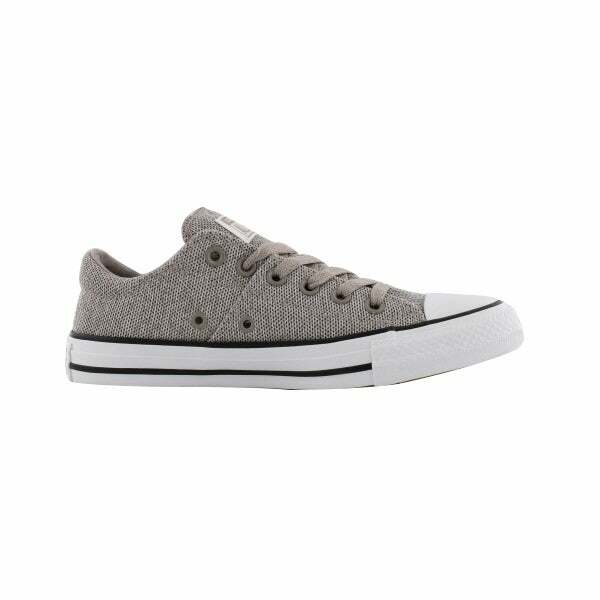 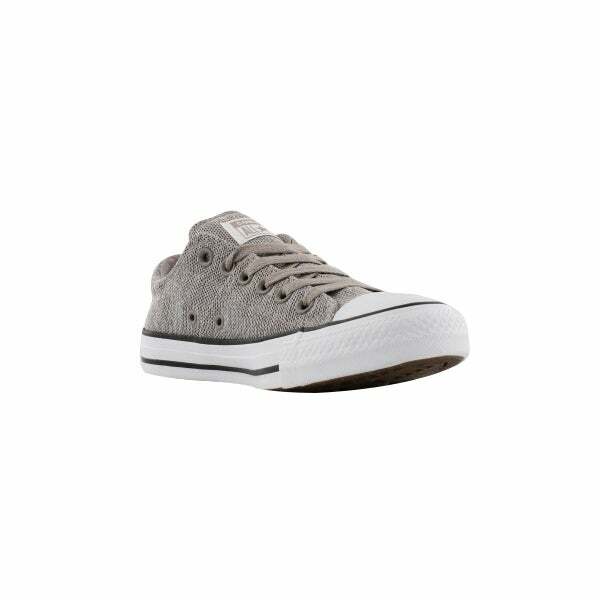 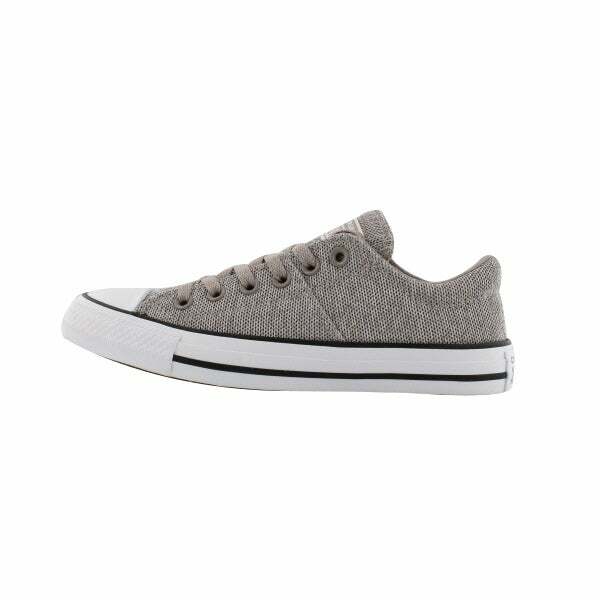 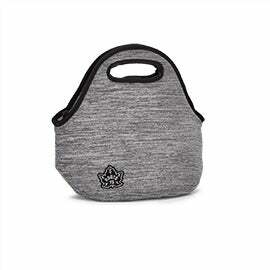 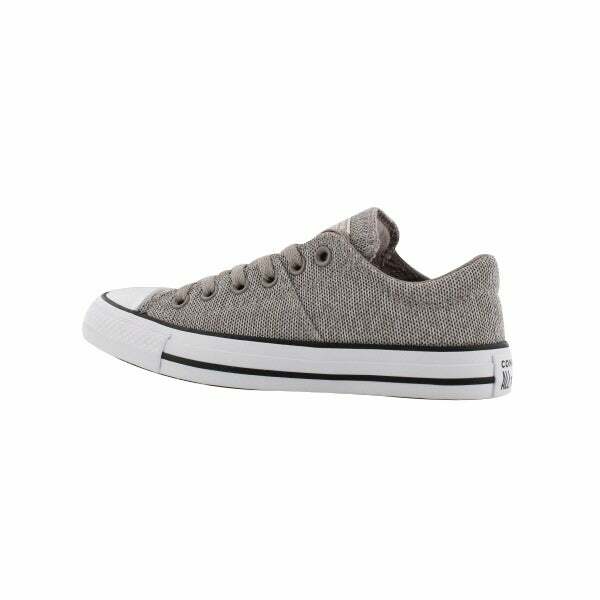 With padding on the collar, heel, and tongue, The CHUCK TAYLOR ALL STAR MADISON Salt and Pepper Low Top grey sneaker from CONVERSE has every element for all-day comfort. 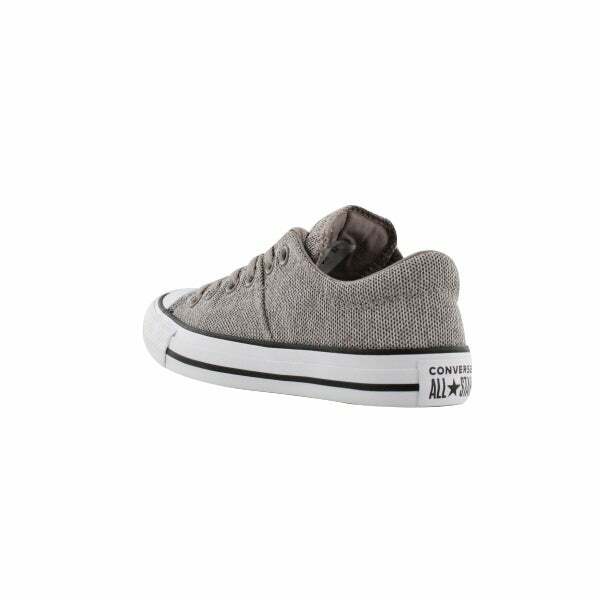 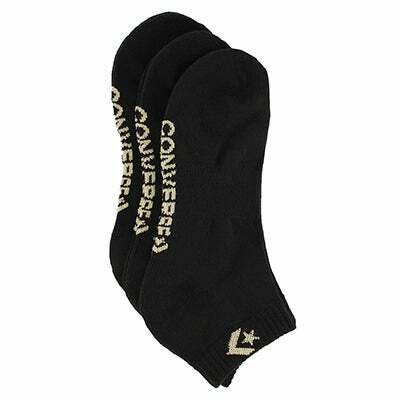 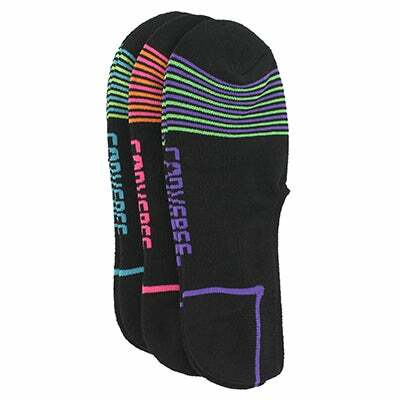 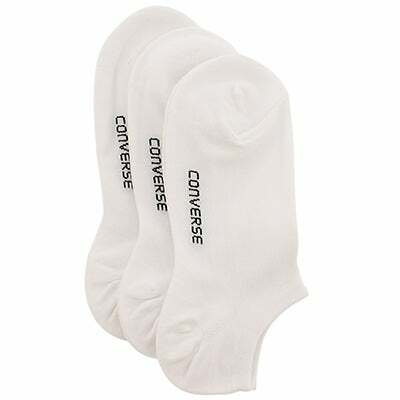 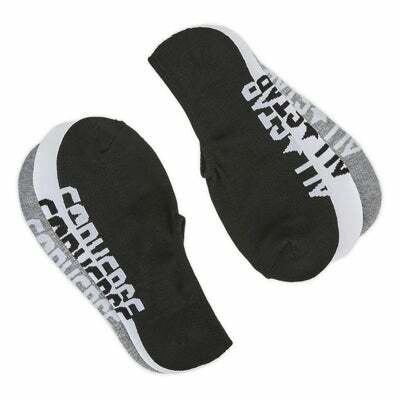 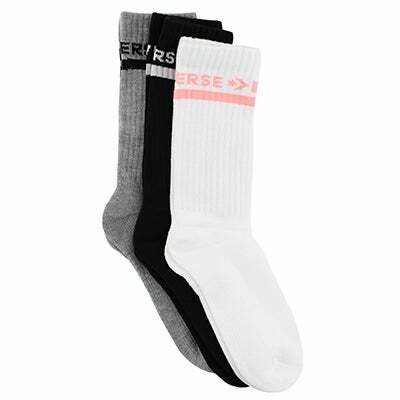 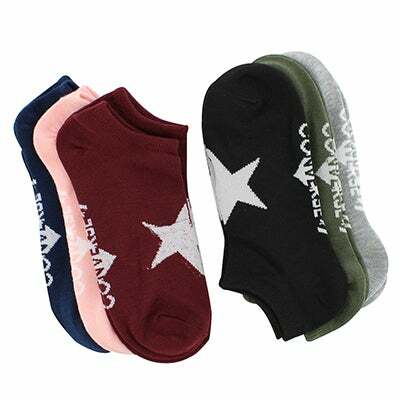 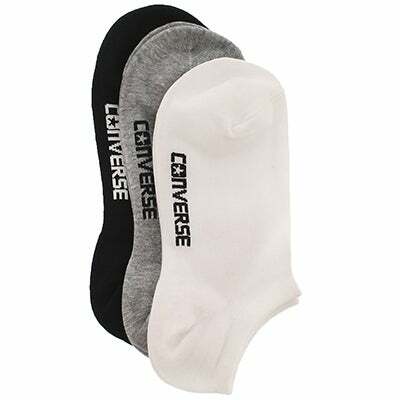 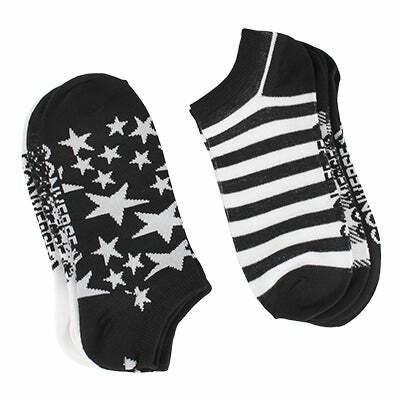 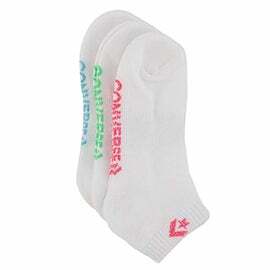 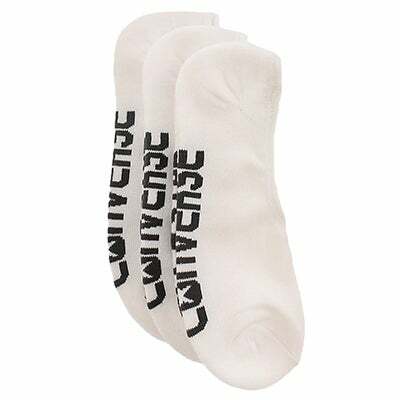 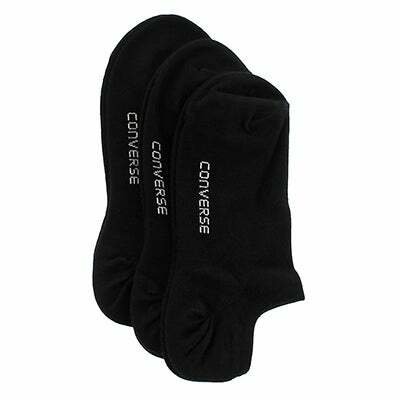 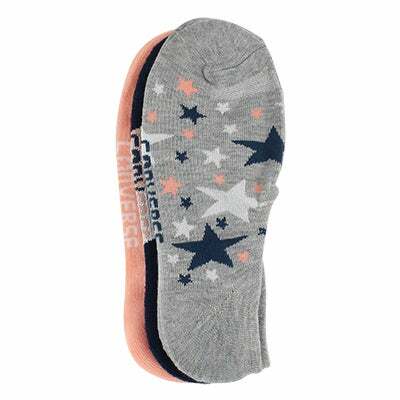 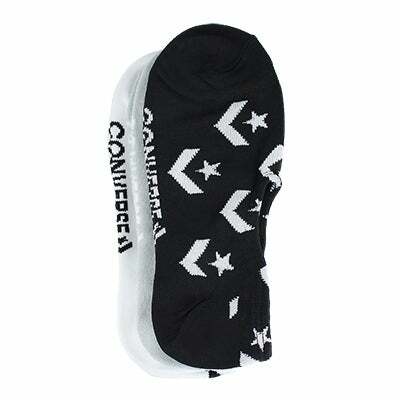 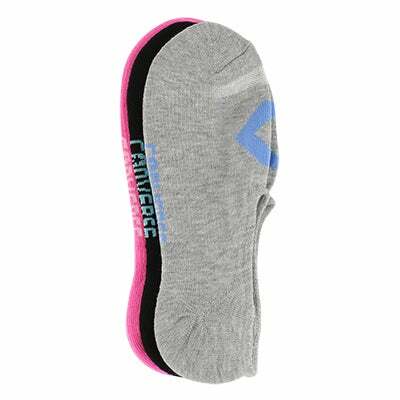 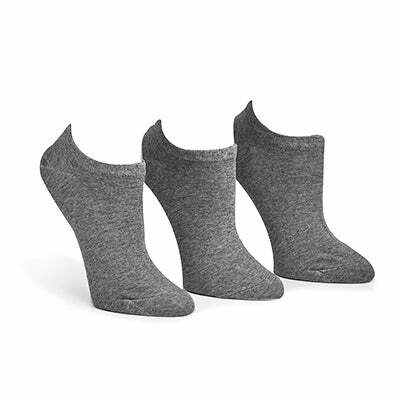 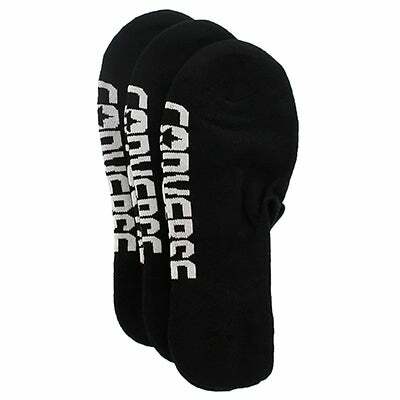 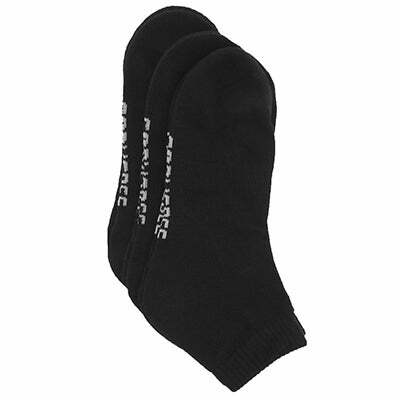 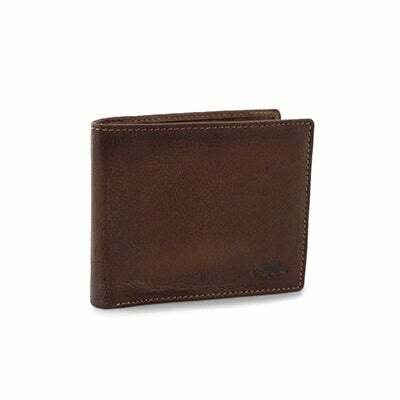 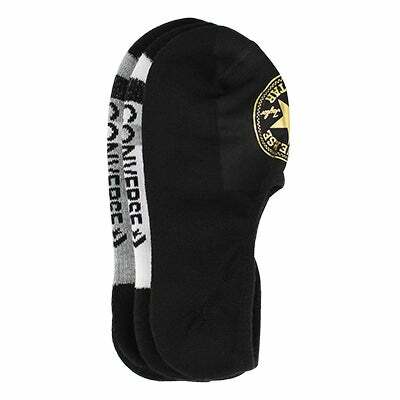 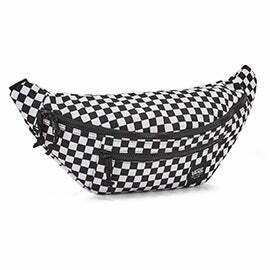 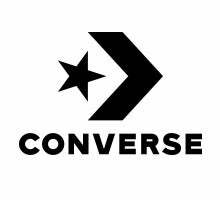 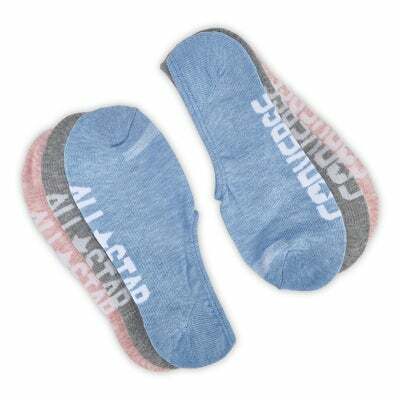 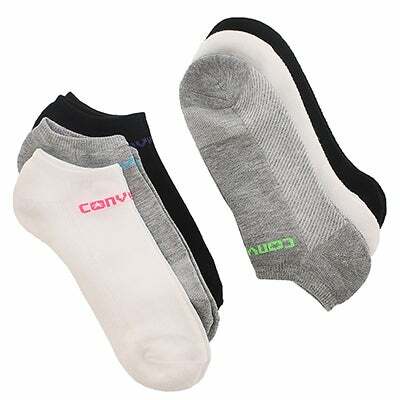 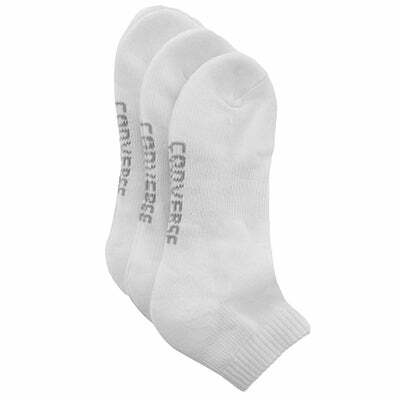 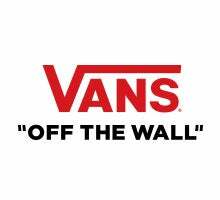 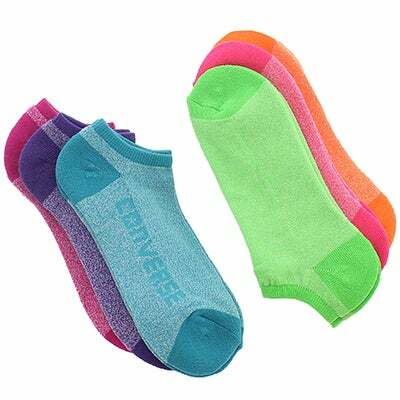 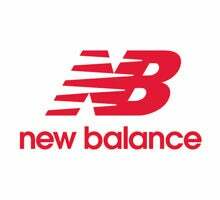 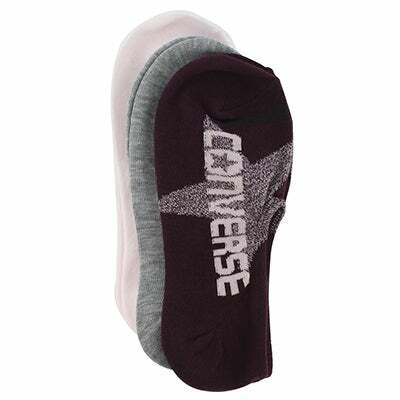 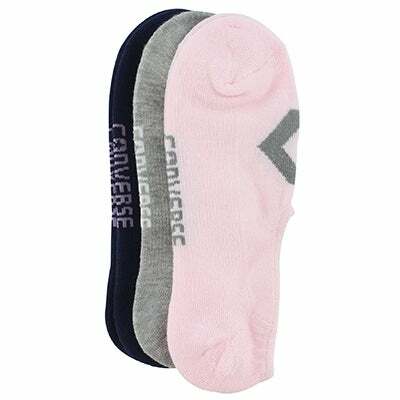 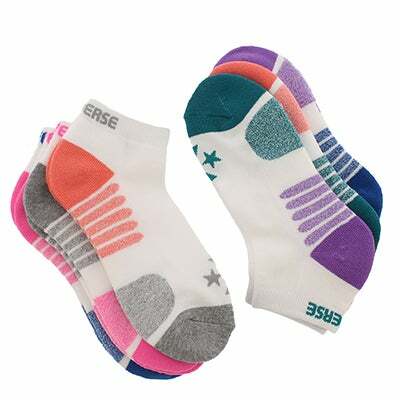 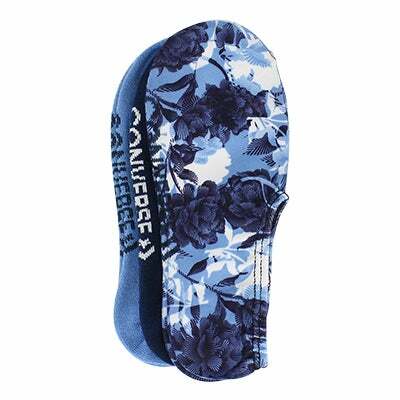 Converse has paired that iconic vulcanized rubber sole with an OrthoLite insole for added cushioning. 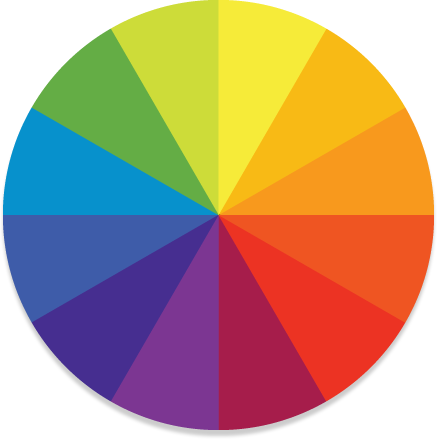 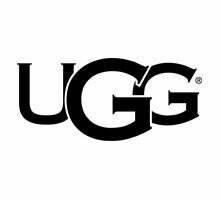 Making this Just right for everyone.